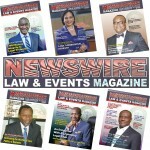 Home Law News Nwobike, End of a Career? Nwobike, End of a Career? Can Dr Joseph Nwobike, a Senior Advocate of Nigeria practice law after serving a jail term as an ex-convict? If yes, will he still be admitted into the Inner Bar as a senior member of the Bar with the toga of an ex-convict? AKEEM NAFIU sought lawyers’ views. 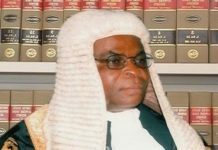 For the members of the wig and gown profession, Monday last week was indeed a sad one especially for the Body of Senior Advocate of Nigeria (BOSAN) as the news filtered in. “I hereby find the defendant guilty of trying to pervert the course of justice. The text messages the EFCC retrieved from the defendant’s Samsung Mobile phone did show that there was communication between the defendant, the Judge and the court officials,” Justice Raliat Adebiyi ruled. This is a sad development and sad day for the legal profession, one of his colleagues said. “If this judgment is upheld at the level of the Supreme Court, it means he can no longer practice law as a legal practitioner and will lose his privileges as a SAN, another said. Nwobike was arraigned before Justice Raliat Adebiyi on an amended 18-count charge bordering on bribing a judge and attempting to pervert the course of justice. The judge, however, convicted Nwobike on 12 of the 18 counts and sentenced him to one month’s imprisonment on each of the counts. The sentences were, however, to run concurrently, an indication that the lawyer will only spend a month in prison. Nwobike was discharged and acquitted on six counts. In her judgement, Justice Adebiyi said the Economic and Financial Crimes Commission (EFCC) had proved beyond reasonable doubts that the silk wig was in constant communication with court officials to influence the assignment of his cases to his preferred judges. She further noted that the level of culpability of the defendant over a period of time was high. 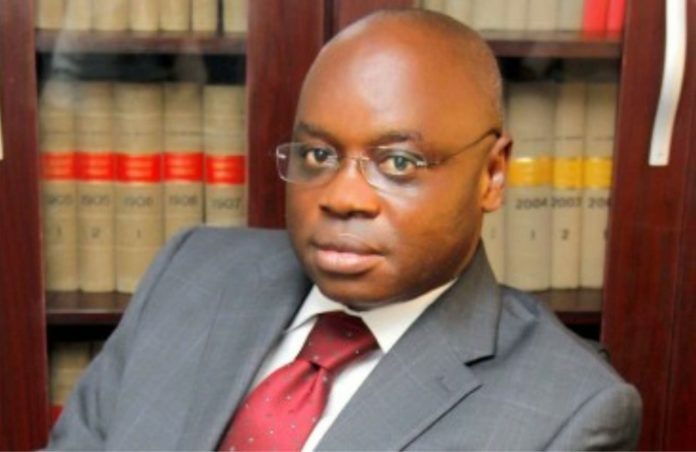 However, as a senior member of the Bar, Nwobike acted contrary to the rules of professional engagement by engaging in ‘private’ conversations with the public officials. “I hereby find the defendant guilty of trying to pervert the course of justice”, the judge held. However, following the conviction of Nwobike, what now becomes of his SAN title? 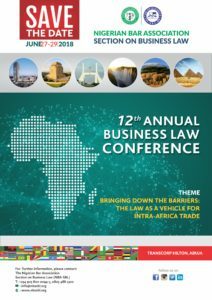 Some senior lawyers while responding to the question disclosed that owing to the fact that the award of SAN was a privilege, only the Legal Practitioners Privileges Committee (LPPC) was empowered to determine Nwobike’s fate. For instance, a teacher of jurisprudence and international law at the University of Lagos, Mr. Wahab Kunle Shittu said “let us see if this judgment is upheld by the higher court, I see Nwobike appealing this judgment up to the Supreme Court. 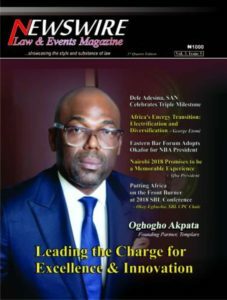 Shittu was echoed by a titled chief and Senior Advocate of Nigeria, Mike Ahamba, who said Nwobike’s SAN title would not be affected until he had explored avenues the right of appeal had bestowed on him. According to him, Nwobike’s conviction was not enough to take his SAN title away because he had a right to appeal the lower court’s judgement. To the National President of the Campaign for the Defence of Human Rights (CDHR), Mr. Malachy Ugwummadu noted that the Nigerian Bar Association (NBA) can intervene after the convicted silk wig had exhausted all his rights of appeal. 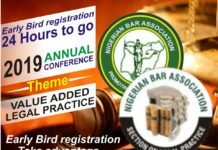 Therefore, if there is any taint in the character, reputation and integrity of any member of the Inner Bar, the NBA will be doing itself a great service by putting mechanism in place through which erring members of the inner Bar are relieved of their title.